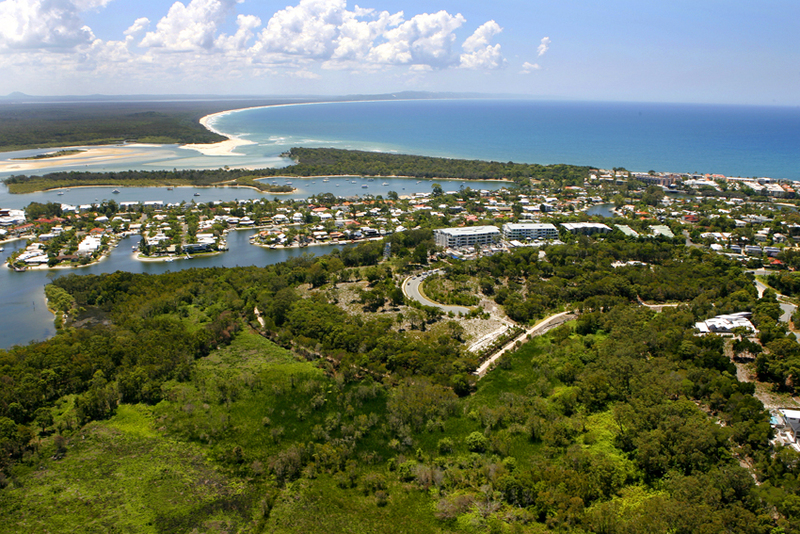 The new Sunshine Coast Planning Scheme 2014, prepared by the Sunshine Coast Regional Council officially takes effect from today, Wednesday 21 May 2014. This new scheme had previously been adopted by Council on 14 April 2014, and gazetted on 2 May 2014, however today is the official day in which the new scheme supersedes the previous Maroochy Plan 2000 and Caloundra City Plan 2004. Over the next twelve months, it will be possible to lodge applications under either the new Sunshine Coast Planning Scheme 2014, or the superseded schemes depending on where a particular site lies. During this time it will therefore be critical to review development proposals against both schemes to ensure the best outcome for a particular site. Martoo Consulting actively consults in the Sunshine Coast region, and has been involved in development and planning on the Sunshine Coast and in Gympie for over a decade. Our planners consider the new scheme will present many opportunities for sustainable and suitable development of the region, and can assist anyone in interpreting and analysing the impact of the new Sunshine Coast Planning Scheme. The legislative and policy framework governing vegetation clearing in Queensland for a range of land uses and development scenarios has changed, with aims to balance good environmental outcomes with correspondingly appropriate development proposals. Accordingly, development that was previously prohibited or difficult to carry out due to the structure of the previous framework may now be possible, providing that a good case be made for the development against the criteria of the new framework. who is proposing to do the clearing (e.g. state government body, landholder). Category X (white): areas not regulated under the Vegetation Management Act 1999. A significant change for most of the developments Martoo Consulting has experience in gaining approvals for – being small subdivisions to large estates, duplexes to multi-storey complexes and shopping centres, schools to marinas and community infrastructure, and even backpackers and bed and breakfasts – is the change in level of assessment from 2 hectares to 5 hectares. This means that lots less than 5 hectares in area will not be assessed for clearing proposed as part of a development. The new self-assessable codes and clearing exemption purposes will also likely provide for some significant changes in terms of level of assessment; however these purposes and exemptions tend to be more circumstantial and applicable on a case-by-case basis. In terms of the outcomes required of developments assessed against the State’s development assessment for vegetation matters, a renewed focus has been cast upon “environmental offsetting” as an acceptable outcome for some clearing that cannot be avoided or minimised. Offsets can be made either through direct offsets (suitable land with good quality vegetation under an on-title security such as a covenant) or indirect offsets (the payment of an appropriate sum to the government), means that the environmental impact may be considered economically quantifiable and financial penalties enforced accordingly, instead of the environmental damage being unequivocally prohibited. 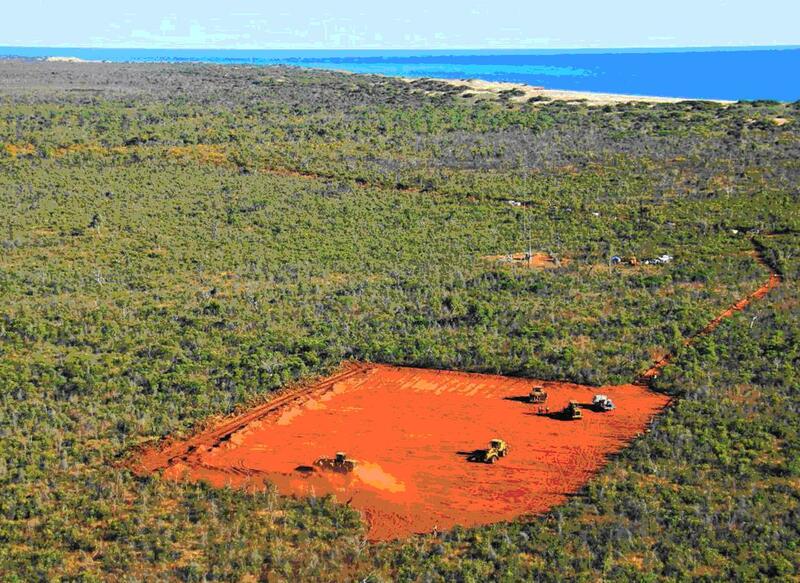 The process is somewhat complex, requiring typically an amount of field surveying to determine the ecological equivalence of both the land to be cleared, and in the case of direct offsets, the land provided as an offset. Martoo Consulting has experience in managing offsets for properties in Queensland, though a significant change to the Queensland Biodiversity Offsets Policy (QBOP) has been earmarked by the Department of Environment and Heritage Protection for early 2014, which will also require consideration upon publication for any significant changes affecting industrial, residential, commercial and agricultural land uses in Queensland. To find out more about your property or development, and how it fits in with the changes in the environmental planning space, get in contact with Martoo Consulting and one of our experienced planners can talk you through the options you have at your fingertips. On 9 April 2013 Council announced its ‘Build and Benefit’ initiative which offers a significant reduction in infrastructure contributions/charges applying to qualifying developments. The aim is to encourage construction of new developments on the Sunshine Coast. Martoo Consulting are able to provide advice on how your development can benefit from Sunshine Coast Council’s initiative.